At Mandurah Skoda, we take the hassle out of selling your car in Mandurah. Our expert team will assess your car and offer you a competitive trade-in valuation in no time at all. Looking to upgrade to one of our New ŠKODA, Demo ŠKODA or Used Cars? Trading in your car at our Mandurah ŠKODA dealership means you can significantly reduce the drive away price on one of our cars in stock! To find out what your car is worth, complete our trade-in valuation form and a friendly member of our team will be in touch. 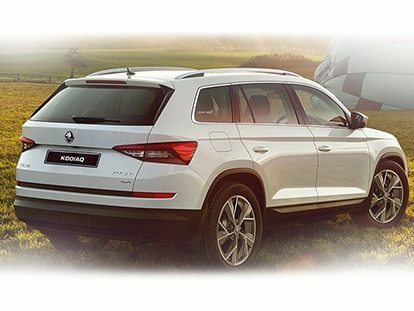 Alternatively, Contact our Mandurah ŠKODA dealership for an obligation-free valuation today.